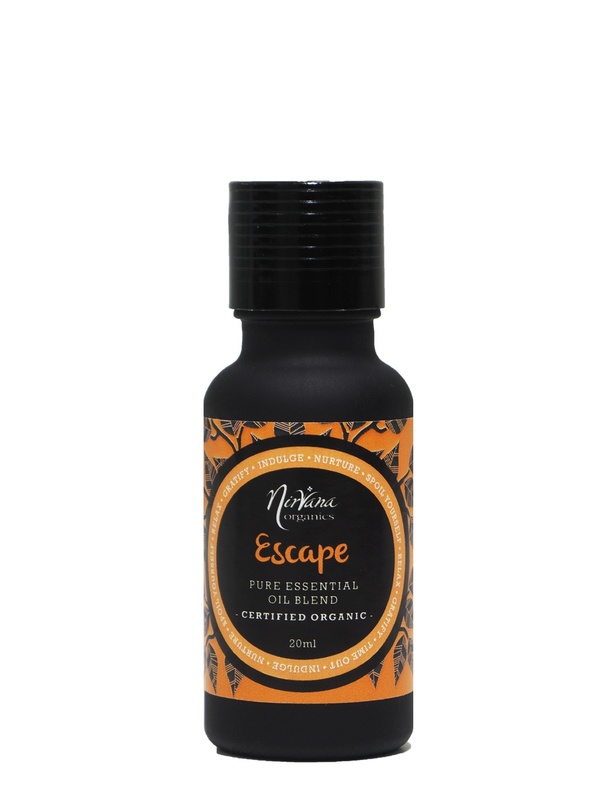 Invigorate your senses and treat yourself with the Nirvana Organics carefully curated range of pure essential oils. Each ingredient is naturally found in flowers, seeds and trees, and combined to create a beautiful, stimulating fragrance like no other. Massage into your skin to relax, or mix them with water to create a relaxing atmosphere that will instantly soothe. As each one of our senses can impact our health, choosing a natural scent can be vital to help heal, relax and invigorate your body. Fill your room with a unique selection of aromas and discover a holistic approach to healing. We are home to the highest quality, natural products on the online market and ensure this through passion, extensive knowledge and research on all our brands and products. Buy the perfect essential oil for your needs, whether it be to relieve stress or just as a unique fragrance for yourself. We have a collection of 10 beautiful blends, all Australian certified organic and carefully created to give you the best value for money. Our Australian brand, Nirvana Organics has been designed to carefully select the best in aromatherapy oils, with each ingredient added to provide you with a healing property or benefit. Choose the blend that suits your needs, whether you’re looking for an uplifting fragrance for the mornings or wish to immerse yourself in tranquillity after a hard day’s work. 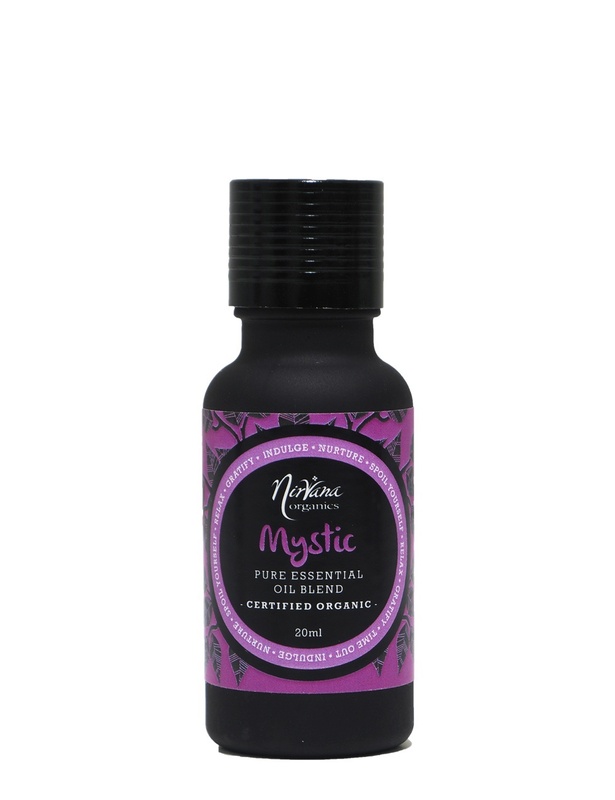 From beautiful essential oils to healthy, natural sweeteners. Nirvana Health Products is Australia’s go-to for naturally invigorating products. We believe in a holistic approach to healing, and work to inform and educate of all our customers. Enrich your body and heal your mind with Nirvana Health Products.